Wow! What a year it has been in the Tableau Community Forums! It is hard to believe this will be the last digest of 2018. This year was full of amazing vizzes, learning of Tableau, and teamwork to create some amazing projects across the globe. Our Zen Master's have continued to push the envelope of what is possible with the Tableau Ambassadors continuing to engage and inspire our global community. 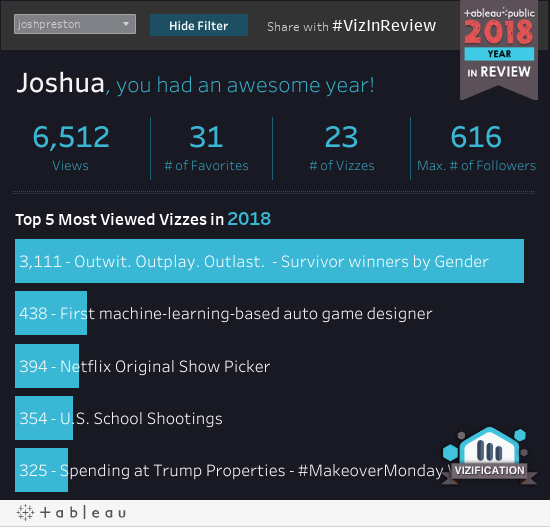 I am beyond excited to see what the new year has to bring and all the amazing vizzes that are to come! What is your resolution for Tableau in the new year? Get a Tableau Desktop or Tableau Server certification? Attend #TC19 in Las Vegas? Attend a Tableau User Group meetup? Start participating in #MakeOverMonday or #WorkoutWednesday? Maybe get sporty with a #SportsVizSunday? 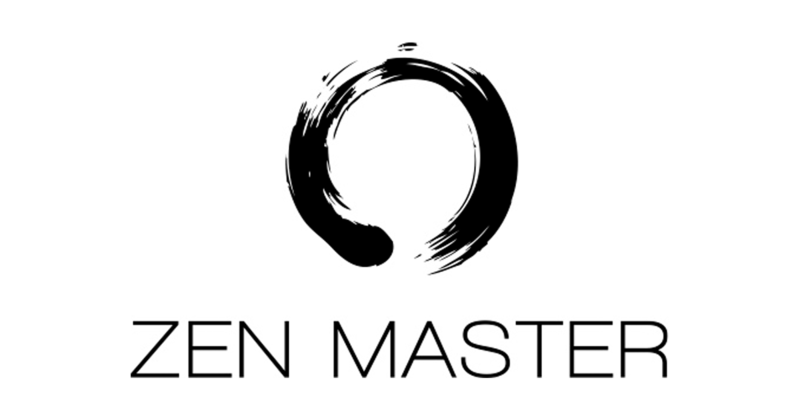 Strive to become an ambassador or Zen Master for Tableau? Share your Tableau Resolution with the Tableau Community! + Packaged workbooks: when, why, how and Resolving Issues in the Tableau Community . Join the conversation on this thread and let us know if these resources are helpful - or if there are any more we should highlight. The top voted idea in the forums is being held down by our most frequent top voted idea of all 2018: Control what displays in View Data. Thank you to everyone who commented and voted on this idea this year! Our development team is very much aware of the engagement - and appreciates all the thoughtful feedback and suggestions. If you want to share more thoughts, or create an idea of your own please visit the Ideas Forum! * You will need to have a community forum login to vote, comment, share ideas, or post in the forums. Follow this link to create your own profile: Join the Community Forums! + Quick tip: Many individuals new to the Tableau forums might miss this great resource: Getting Started in the Forums . Check out our 'Required Reading' section first and let us know if you have any further questions. Have a happy and safe New Year of prepping, vizzing and analyzing! Control what displays in View Data.